Believe it or not, essential oils like lavender oil have been used for centuries and are sometimes regarded as the first medicines that were ever given. This wonderful oil has been used for over 2,500 years for a variety of ailments and aromatic reasons. I am not saying that the medical uses are going to be used today. In fact, it is irresponsible of me to say that it will work for those things. There is no actual science to back up the claims of the ancients. What can be said is that it can help with other minor ailments such as burns and scalds. It can be used as an antiseptic, and even a sedative. Lavender is classified as an enhancer, equalizer, and modifier. What this means is that it can be used to enhance feelings of well-being and relaxation, equalize our emotions, and help modify feelings of negativity and sadness. The plant of lavender is considered an herb (versus a root or flower). It is part of the mint family for these qualities and is extracted by steam distillation via the flowers that grow on the top of the plant. Lavender is also used for its ability to enter the body almost instantly. 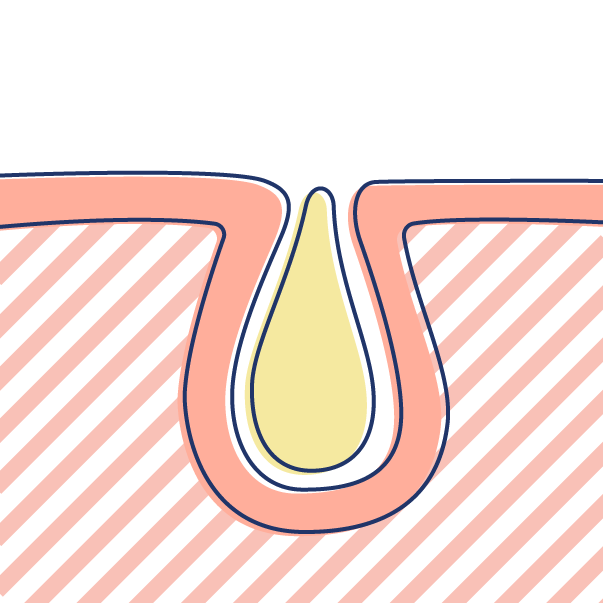 It is easily absorbed into the skin due to a very low viscosity level and easy ability to flow. One of the most amazing things about this oil is that it has been seen to help eliminate certain bacteria, which is something that may be surprising at first. Some scientific research has shown it to be effective at neutralizing antibiotic resistant strains of certain bacteria such as MRSA. One thing I have not mentioned is how someone can use it to assist in the area of beauty and skin. Lavender oil has been thought to be helpful in lessening the appearance of wrinkles when applied to the skin. Again, research has been done, but it is minimal. What are the uses of Lavender Oil? Lavender can be used to help with complications from acne to wrinkles. It can also be used to get rid of unsavory smells in any room by using an oil diffuser. Simply put some water in the diffuser put a few drops of oil in the diffuser and enjoy the smell of lavender as it fills the house while removing the odors. Helping to cool sunburns when used quickly after receiving the burn. 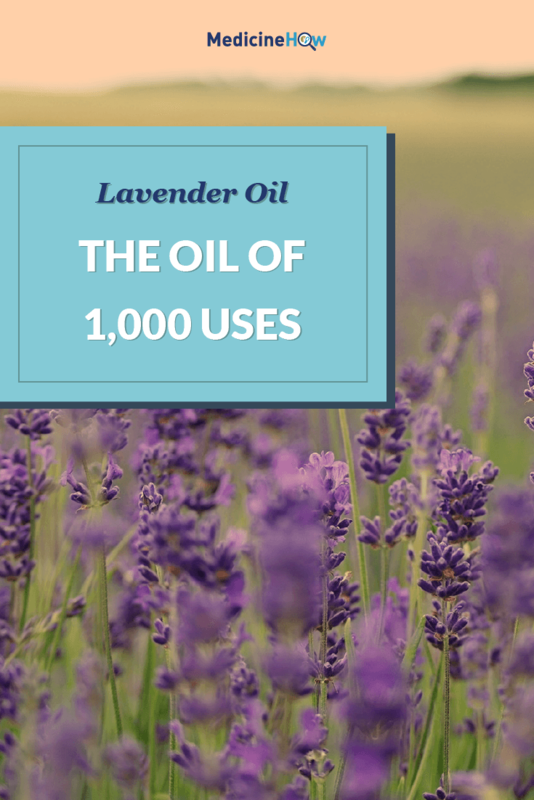 There are almost too many uses to list, but that is why lavender is considered an all purpose oil. 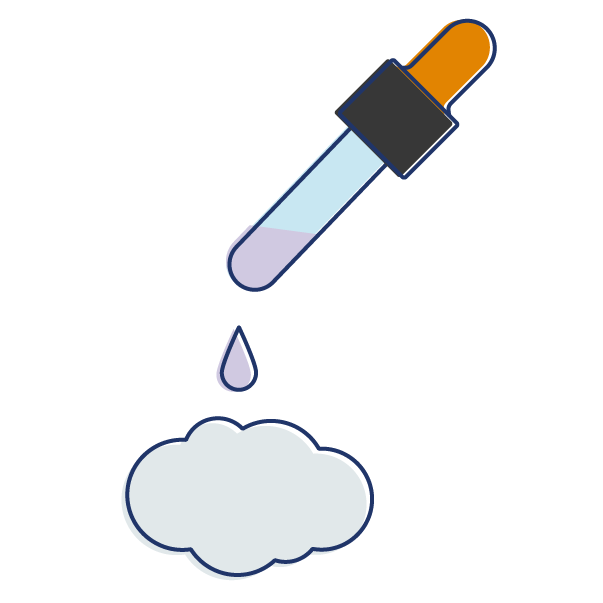 How can lavender oil be used? There are many ways to apply and use lavender. You can also use it on the skin such as when you get a sunburn. One note of caution, if you are going to use this oil on the skin, test it first in a non-conspicuous area to make sure you do not have an adverse reaction. It is rare for people to react negatively to lavender, but it could happen. The problem with trying to study lavender or any essential oil is that people’s reactions both good and bad will vary. There is a specific science to the makeup of lavender which is too complex to get into here. What can be said is that essential oils are thought to have their own “frequency”, or scientific vibration that they operate on which may explain why lavender can be helpful. Frequency is the term used to describe the electrical component in all things, including plants and essential oils such as lavender. It is because of these frequencies, it is thought to be at least part of the reason why oils work so well for many people. It can also be used to explain why some oils do not work for everyone. I would encourage potential users of lavender to research the benefits for themselves and make an informed decision. 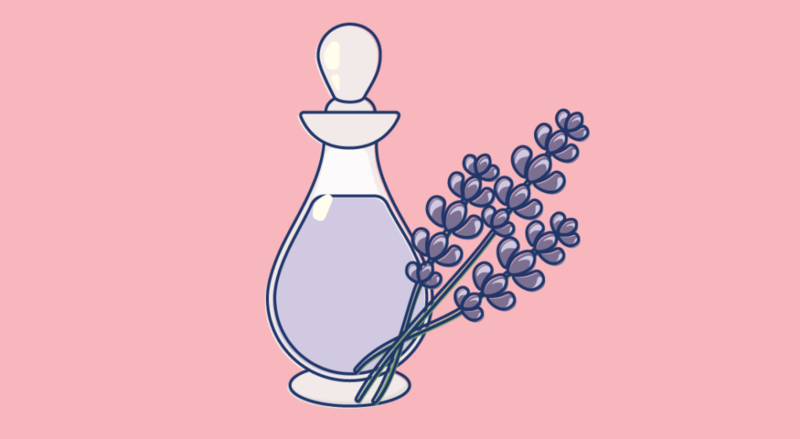 The uses of lavender oil are endless. It is widely regarded as a great “starter oil” for those who want to learn more about essential oils and their benefits. 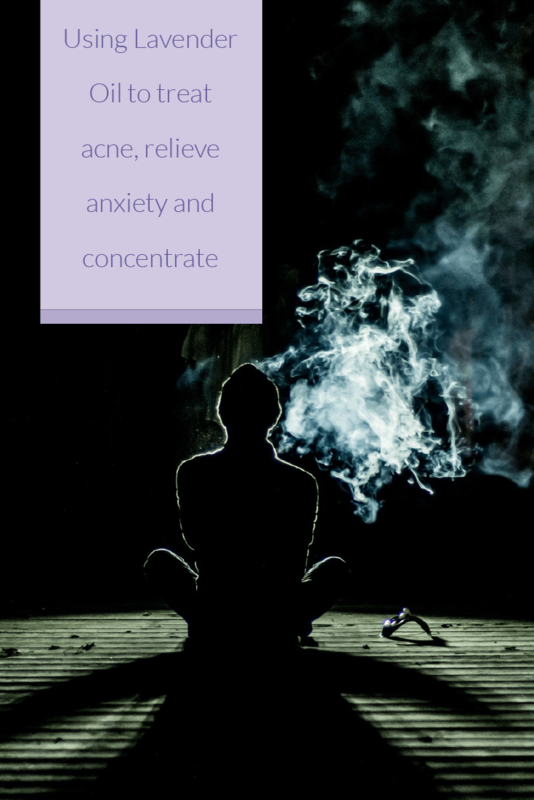 Aromatherapy is only one way this oil can be used. As noted above, it has a variety of uses that can be beneficial to the human body. Look for the purest oils possible and be aware of labels. Read labels and do your research. 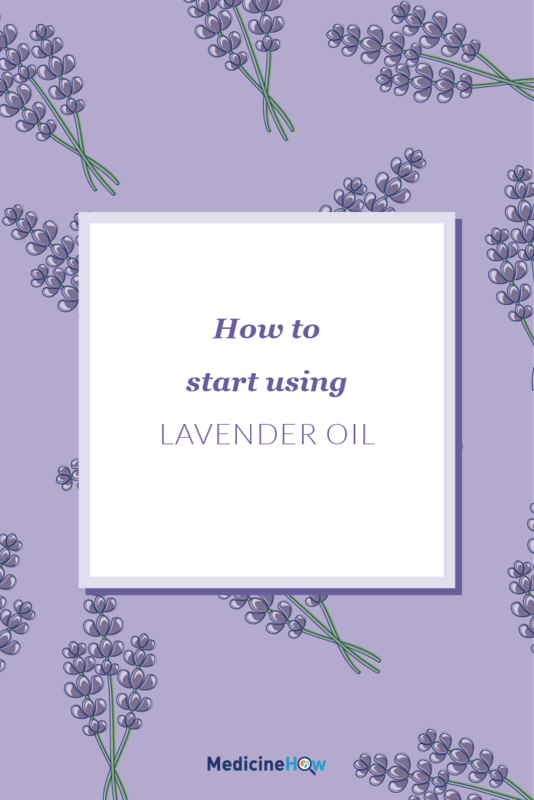 Lavender oil can be not only a wonderful oil to get started but also one of many oils that people go back to again and again.